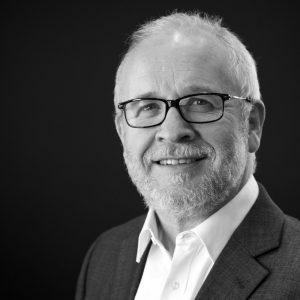 The Future Place is run by Ray Poynter and provides consultancy, training, and assistance to a variety of private and public sector organisations, including several of the leading industry bodies, such as ESOMAR, MRS, and AMSRS. Our field of specialty includes: pharma, B2B, social media, advanced analytics, and international research. Ray Tweets at @RayPoynter, regularly blogs at NewMR and RayPoynter.com, and you can find him on LinkedIn. The Future Place is the trading name of The Future Place Consultancy Ltd, company number 04200947, 38 South View Road, Carlton, Nottingham, NG4 3QL, UK. This site, and other sites operated by The Future Place, use Google Analytics to collect information about visitors to help improve the site experience and for business purposes. We only collect personal data with the explicit consent of the individuals supplying the information and only use it for the purposes consented to. To read more about our GDPR, Privacy and Data Protection processes click here.